If you buy StarKist tuna, you could be in for some cash. It's all thanks to the settlement of a class-action lawsuit against the company. 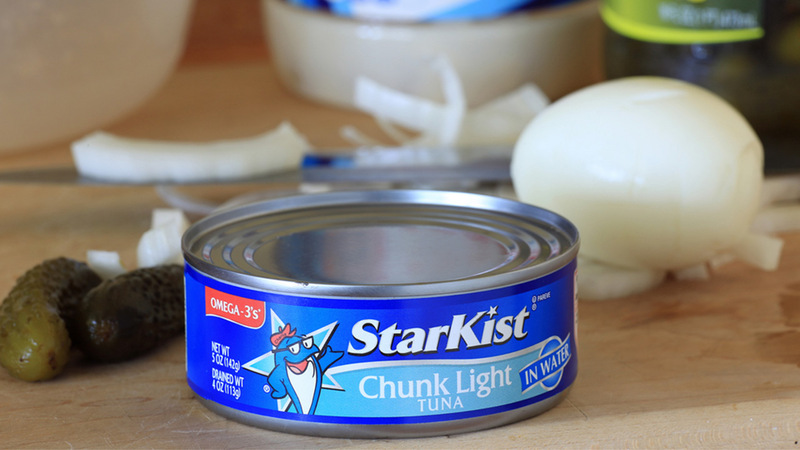 The suit claimed StarKist was under filling its five-ounce tuna cans by a few tenths of an ounce. StarKist didn't admit any wrongdoing by settling the lawsuit, but it means customers of the popular tuna brand can now get either $25 in cash or $50 worth of tuna fish. If you bought any of the following cans of tuna between February 19, 2009 and October 31, 2014, you're eligible for the money. To get your hands on the cash, you won't need a receipt. All you have to do is go to tunalawsuit.com and fill out a form that states, on penalty of perjury, that you bought one of those cans of tuna and would like your share of the settlement.